What happens when mathematics and computer studies combine? 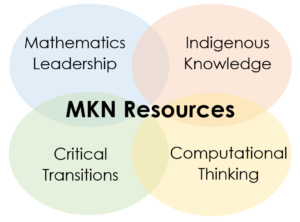 Read our new White Paper on Integrated Mathematics + Computer Studies – Grade 10: Reforming Secondary School Mathematics Education to find out! 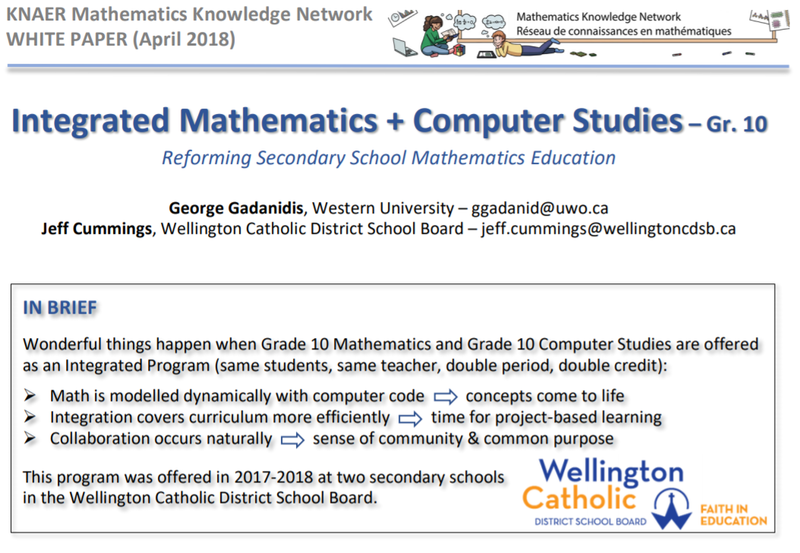 Two years ago, the Wellington Catholic District School Board began an exciting and innovative journey with Dr. George Gadanidis in Technology Enabled Learning as we attempted to redefine the classroom experience to include engagement tasks in Computational Thinking. The focus of our district journey was in Innovation in Grade 3 and 4 classrooms with an emphasis on increasing student engagement. We quickly progressed to developing a vision of a learning journey where students could travel a path in our schools learning Coding embedded in the Math Curriculum. 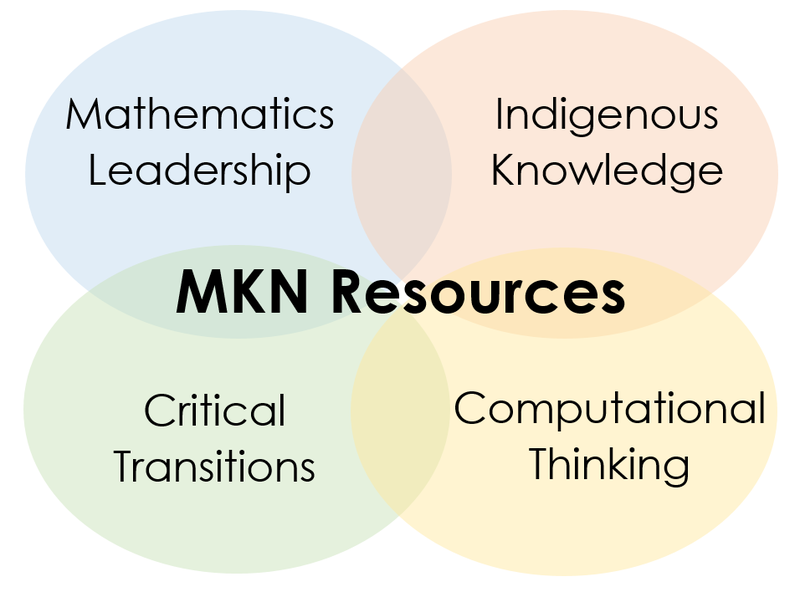 The work is quickly evolving to address 21st Century competencies with a significant focus on modernizing learning environments to be responsive to student needs, and to emphasize Mathematics tasks that instill a vision of the learner that can achieve a high ceiling if engaged through this dynamic way of modelling and solving Mathematical questions. 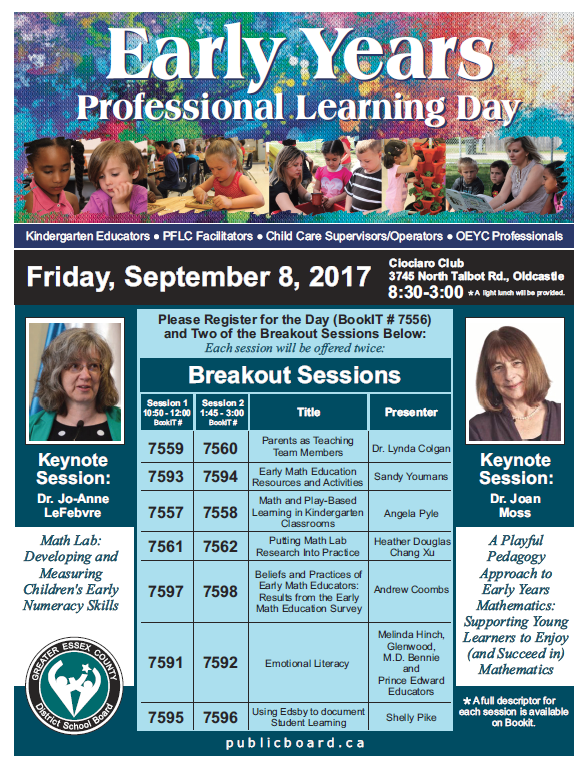 Learning tasks not only promote Math and Computational Skills but also promote inclusion, and equity. 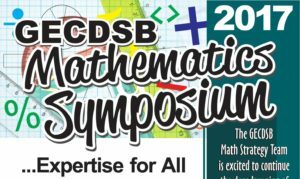 This year our learning journey continues to evolve as we work to create a path of learning throughout our system where students are exposed to dynamic Mathematical challenges in coding environments. 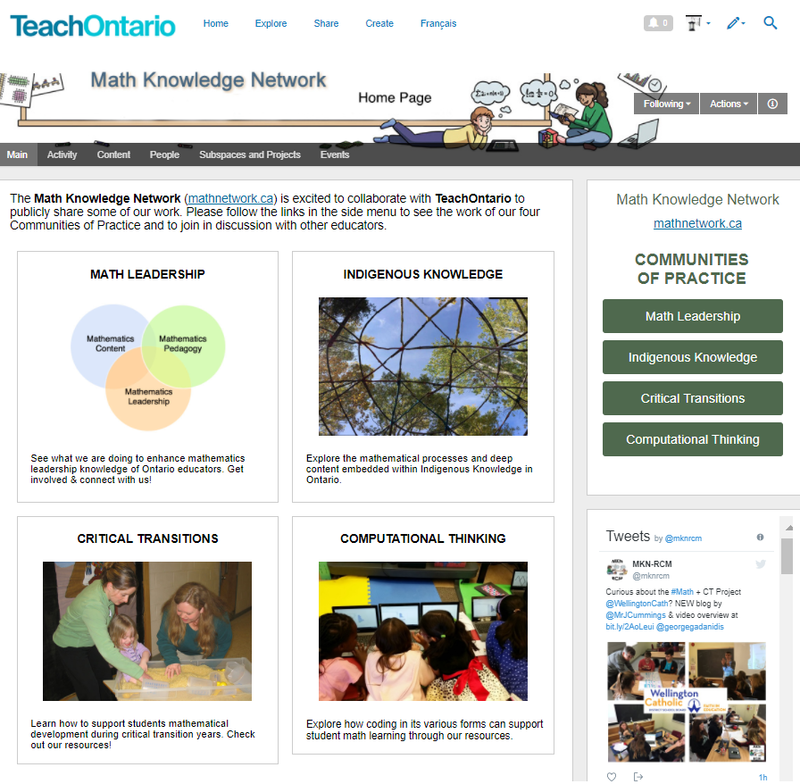 Our first project is an Elementary Leadership Project in Math and Computational Thinking which focuses on expansion of our program by mentoring leader teachers, who are challenged to empower other teachers in our system to integrate coding in Math activities. 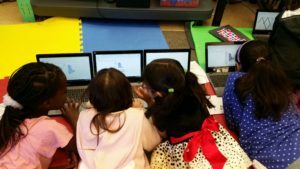 This year’s project will support four Digital Mentors in developing fluency in modelling effective computational skill through integration with the Math curriculum. 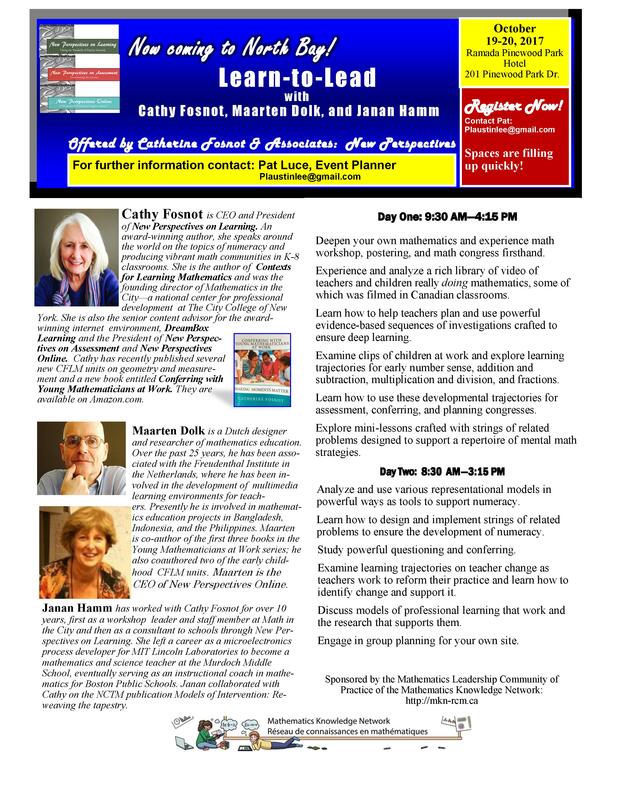 Digital mentors will learn how to utilize strategies to mobilize knowledge and share through a collaborative fashion intensively at school sites and through other professional learning opportunities created with support from Technology Enabled Learning program. While we were excited with the pathway we were creating for students in this innovative learning strategy, we wanted to provide a unique destination for the end of learning journey to provide students increased opportunities and access to the high priority technological skills of the modern global society. Using a Universal Design for Learning, we developed the Grade 10 Math & Coding Double Credit Program. 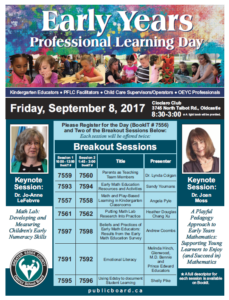 This program created a learning environment that de-streamed learners and opened the door to all abilities. 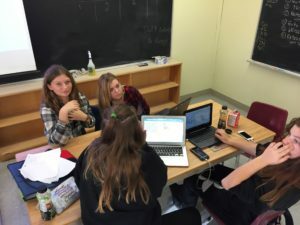 The focus of the 2017-18 Grade 10 Math & Coding double credit program was to work with teachers to develop innovative ways to identify and deliver big ideas in Grade 10 Mathematics and Computer Science (ICS2O) using engaging Computer Science programs such as Scratch and Python to model mathematical concepts and solve problems. The course took an interdisciplinary approach to instructional design by delivering integrated content to combine expectations and create extra time for students to focus on development of “Passion Projects” where they are challenged to identify a problem that requires a solution using computational science skills. 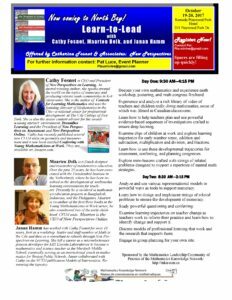 Personal projects are the focus of innovation in this course, creating “Moonshot Ideas” where students can work through a project that they plan, create, research, and solve with the teacher facilitating. A major focus of the project is re-conceptualizing the learning environment to integrate principles of equity, inclusion and empowerment of marginalized learners to engage students with challenging and achievable tasks. 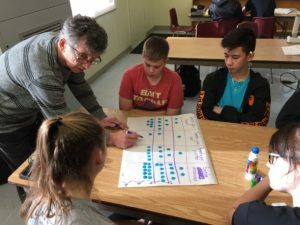 It is our hope that the learning journey will increase student interest in Computer Science courses in Grade 11 and 12 which will provide learners skillsets, unique abilities, and strengths that maximize their potential to be successful in postsecondary education and the workforce. 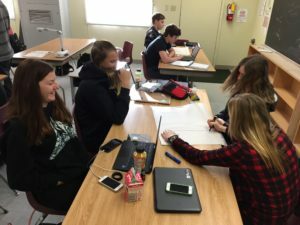 Wellington Catholic District School Board will continue to find innovative ways to deliver Coding and foster Computational Skills in our students. 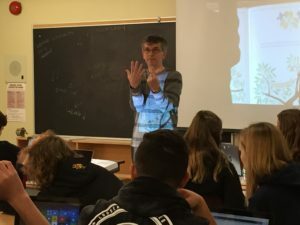 This blog was written by Jeff Cummings, ELearning Coordinator at Wellington Catholic DSB, and member of our Computational Thinking Community of Practice. Check out the 2016-2017 Project Overview of the Wellington Catholic DSB’s work in this video! Follow along with their work on Twitter @Grade10CODING, #WEcode, and @MrJCummings.